The Cake Bake Shop, a Broad Ripple eatery famous for its elaborate cakes and pastries, announced in 2017 that a new location would open in Carmel in the fall of 2018. But the opening has been delayed to spring of 2019. Cake Bake Shop owner Gwendolyn Rogers said construction on the new, 3,600-square-foot space is taking longer than anticipated. Although the Carmel location will be significantly larger than the 1,900-square-foot Broad Ripple store, Rogers said some of the design elements will be similar. She expects the Carmel location to have a different atmosphere, however. 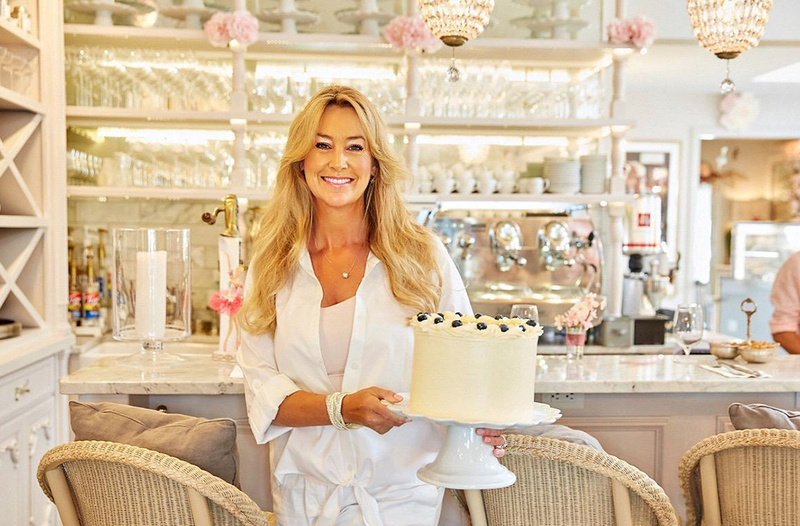 Of all the changes that Rogers plans to bring to the Cake Bake Shop’s Carmel location, the one she is most anticipating involves a French dessert made famous in New Orleans.